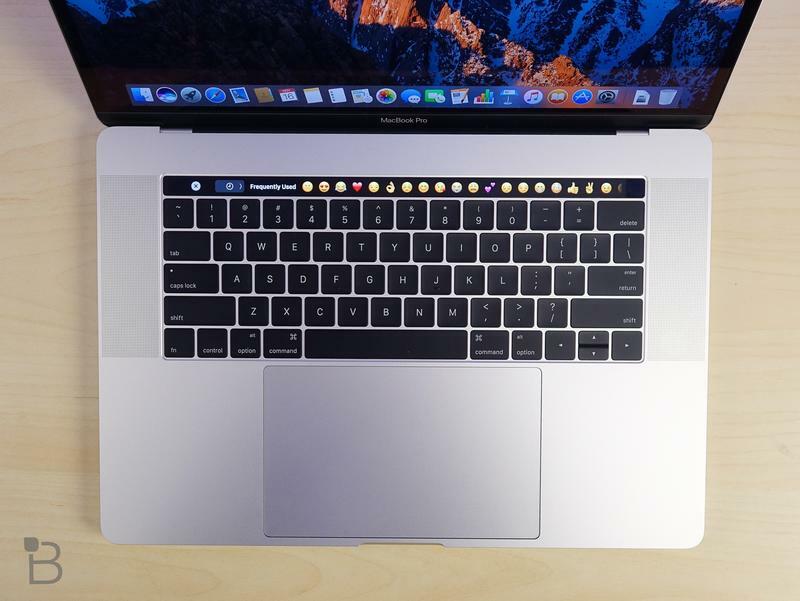 Apple is launching a long-awaited repair program for the MacBook and MacBook Pro's faulty keyboard. The move comes after a loud contingency of Apple customers decried the butterfly mechanism keyboard's knack for breaking down, with some even taking Apple to court. Customers complained that the new butterfly mechanism keyboards had a tendency to break down more frequently than the previous generation due to its low profile and unique butterfly hinge. The issue was exacerbated by Apple charging up to $500 to repair the problem. In the announcement, Apple stated only a "small percentage" of MacBook and MacBook Pro keyboards suffered from issues. That would be the keys either feeling "sticky" or ceasing to work completely. The keys also had a tendency to repeat certain letters and characters unexpectedly. That covers just about every MacBook model that comes with the butterfly mechanism keyboards. Those seeking repairs can take advantage of Apple's new repair program now.